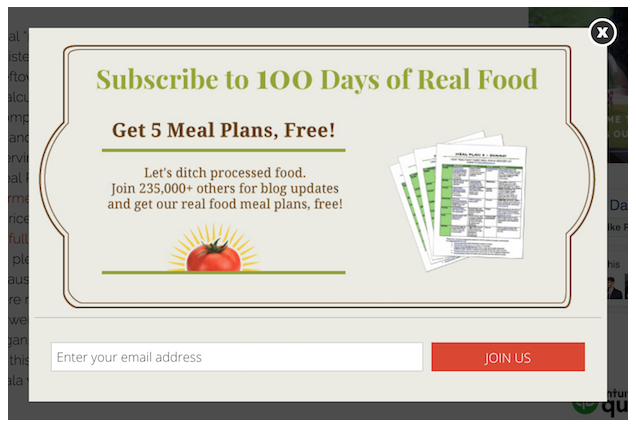 To grow an email list is crucial to blogging success. And a lead magnet is a great way to grow your email list faster. But a lead magnet will only generate many subscribers if you offer the right lead magnet to the right audience at the right time. 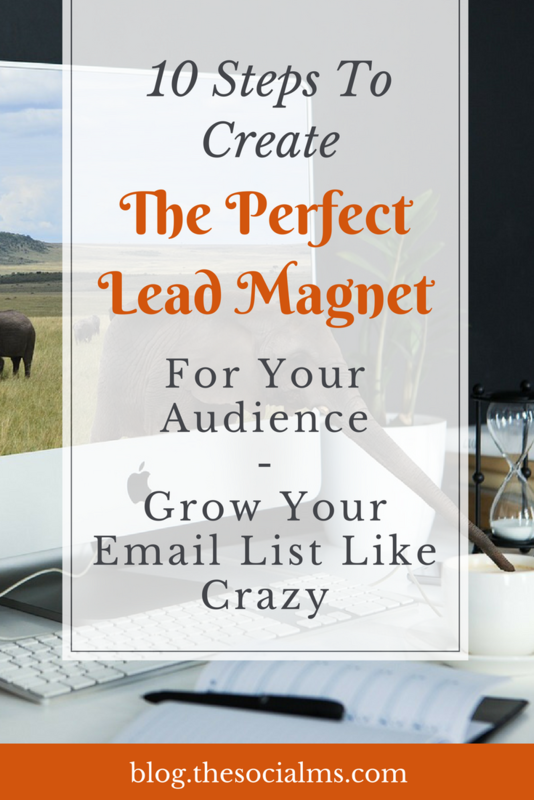 Here are 10 central attributes your lead magnet should have to help you create and choose the perfect lead magnet for your audience and grow your mail list like crazy. Many lead magnets contain awesome information. But sometimes this information is kind of nice to have but not crucial for success. If you can offer a lead magnet that solves a real problem that keeps many people from your audience from success, that is perfect. Now you simply have to address this problem that your lead magnet is solving in your offer and people will start to subscribe to get access to the solution of their problem. Ok, there is still more to a high-converting lead magnet. Sometimes a lead magnet solves a problem that no one is aware of. The more pressing the problem that you solve is and the more aware your target group is of this problem, the more people will WANT your lead magnet. It is not always the lead magnet with the highest value that will give you the most subscribers. Often it is far better to keep it rather short but go highly specific instead. A lead magnet that promises to solve ALL problems of your audience will most likely not convert as well as a lead magnet that addresses and solves exactly ONE problem. If you want to get more people to sign up for your email list, you can still consider offering more than one lead magnet each addressing one specific problem. With your lead magnet, it often does not help to try to sound very expert and make it sound very complicated. People want a solution, and they will certainly prefer an easy solution. If they first have to study a topic, they will probably think twice whether they really need something that complicated. Solve a problem the easy way – and people will love you for it. Ok, solving a problem already sound like something of value. But you can do better. The solution should provide a significant value to your subscribers. That is why lead magnets that promise something similar to “double your sales”, get “100 new customers” or “multiply your traffic” often work so well. The value of the lead magnet is pinpointed by a number. And if your someone can get as much value with a simple download of a freebie in exchange for their email address, they would be stupid to miss out on it, right? Don’t make overly complicated promises. Not only the content of the lead magnet and the solution it offers needs to be easy to understand. Also, the offer that you make should have a clear goal. People will not spend a lot of effort on trying to figure out what they can gain from your lead magnet. You probably only have a few words until they either WANT to have it or lose interest and click the offer away. Now, you might turn to your competitors and experts from your niche, see what they are offering and think: If it works for them it should work for me. That is wrong – or rather not the best way to go. 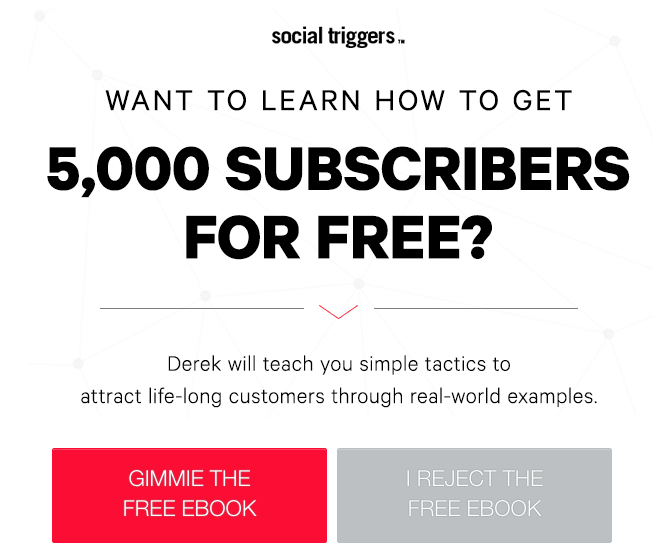 While you may be able to find a lead magnet that will attract some subscribers this way, you are still in direct competition with everybody else who offers the same solution. Far better can be a lead magnet that everybody has but no one offers a solution to. That kind of lead magnet may be harder to find, but the research will certainly pay off. 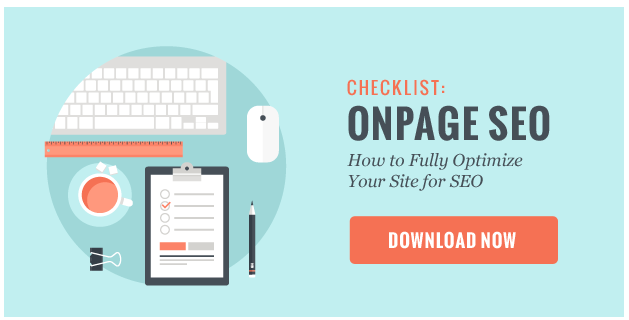 This point addresses various factors like content formats and ow you provide the lead magnet. 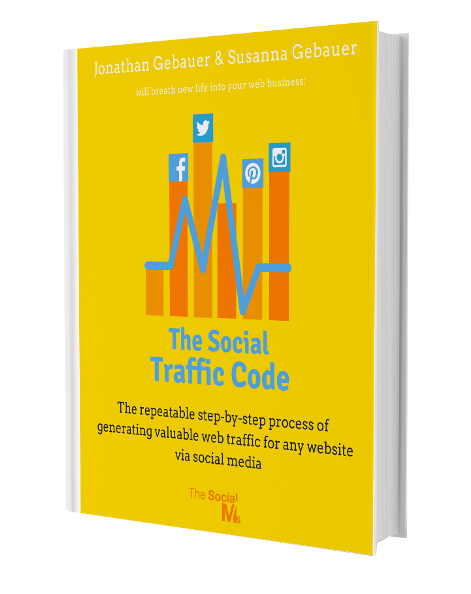 The simple rule is the easier to access and use your lead magnet the more people will want to try it out. An innovative and fancy technology to provide the lead magnet may leave your audience in awe of your expertise but some of them will shy away from giving their email address for a solution they may never be able to access without the help of someone more apt with technology – and they are certainly not going to buy new computers or software just to open a lead magnet they get for free. While you don’t want to go overboard with showing off your expertise you still want to come across as someone who knows their business. Your lead magnet should prove that you are an expert in your field and build trust with your audience in your skills. The perfect outcome of a lead magnet is when you offer something for free and people are so impressed with your solution that they will keep you in mind whenever they need a solution for another problem. You can solve all the problems of the world and get a ton of new subscribers if they are not from your target group they are very likely not going to turn into customers. This could happen if the problem your lead magnet solves is so broad that many people have it even many people from outside your target audience. In that case, you will probably see high numbers of subscribers but it will be very hard for you to turn them into customers and they will probably be not overly interested in other stuff you offer. It is not trivial to create the perfect lead magnet. 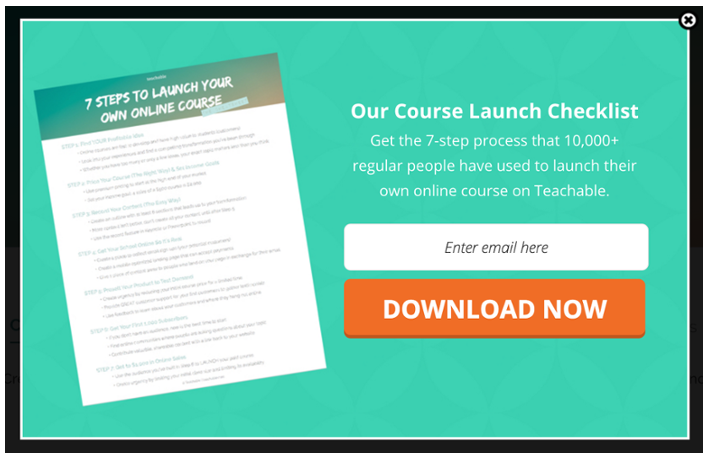 In most cases, it takes some trial and error, some tweaking and adjusting until you find a lead magnet that will really help you to grow your email list with targeted subscribers. Your first lead magnet may not be the perfect one. But you can learn a lot from how it works, how your audience reacts and what kind of people respond to it. Once you found a great lead magnet, don’t stop thinking about it. It may prove a good idea to change the lead magnet after a while. What used to be a prominent problem for your target audience may be solved once and for all in a couple of months. A lead magnet that worked wonders at first may turn into a dead fish after some time. And if you need some inspiration for lead magnets you can easily create and that will help to grow your email list you can find ideas here.